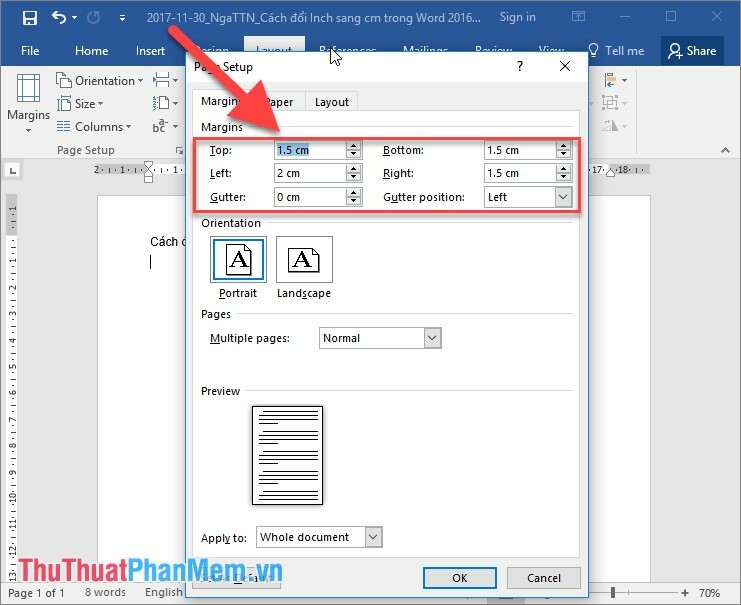 In Word, go to Word> Preferences - General then change the Show measurements in units of: option to either Centimeters or Millimeters. Do the same in Excel. Please mark HELPFUL or ANSWERED as appropriate to keep list as clean as possible ☺ Regards, Bob J.... In Word, go to Word> Preferences - General then change the Show measurements in units of: option to either Centimeters or Millimeters. Do the same in Excel. Please mark HELPFUL or ANSWERED as appropriate to keep list as clean as possible ☺ Regards, Bob J. In Word, go to Word> Preferences - General then change the Show measurements in units of: option to either Centimeters or Millimeters. Do the same in Excel. Please mark HELPFUL or ANSWERED as appropriate to keep list as clean as possible ☺ Regards, Bob J.